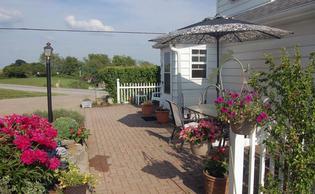 Pleasant Acre Collies is a small hobby kennel located in southwestern Pennsylvania. 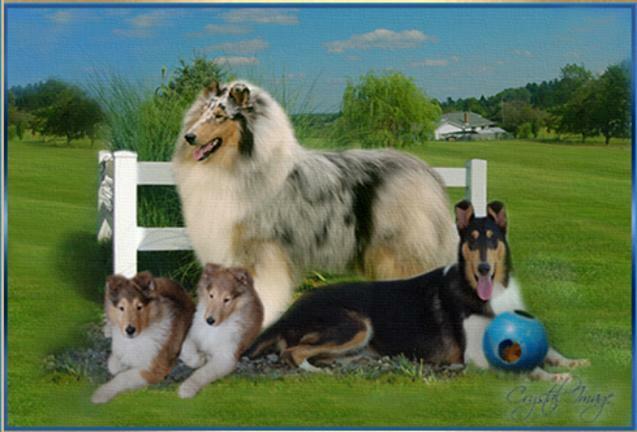 We have been breeding and showing AKC registered rough and smooth collies (sable/white, blue merle, and tri color) for over 35 years. 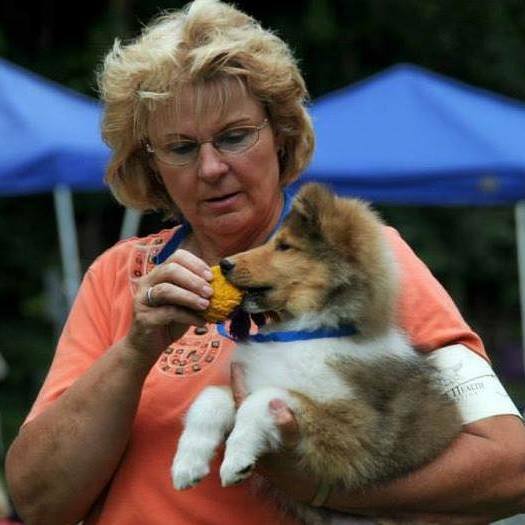 We have been fortunate to have bred/owned several champion and near champion collies throughout the years. 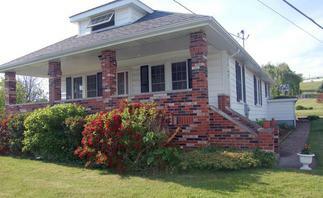 I grew up on a farm (Pleasant Hill Farm) in central Pennsylvania. When I was in elementary school I found a copy of Albert Payson Terhune’s Lad of Sunnybank in my school library. I was mesmerized with every word in the book, just couldn’t put it down until I was done reading it! 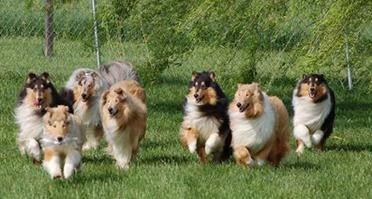 I knew from that moment I had to have a purebred collie. Living on a farm, we never bought dogs; they were either drop offs or were given to us. 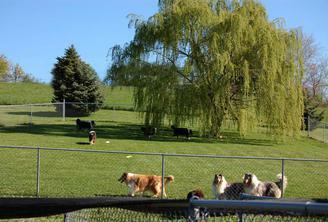 And there were no purebred collies in our area. 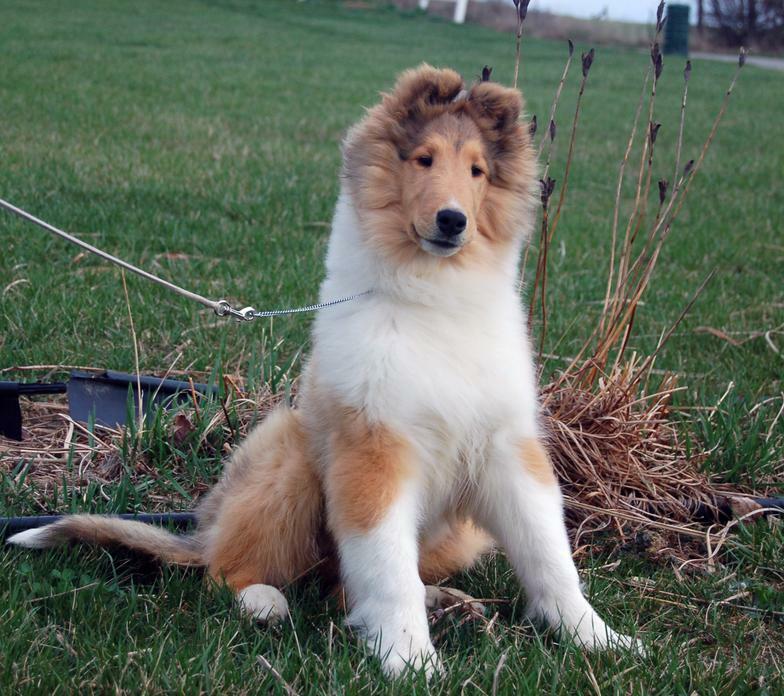 When I was in the eighth grade my oldest brother had just moved to the Pittsburgh area and told me there were “purebred” collies advertised in the newspaper down there (males $40, females $50). I wanted a female and had a friend who also wanted a collie. The only problem, neither of us had any money to buy a dog and we couldn’t ask our parents for the money. My friend found an ad in a magazine where you could order a holiday greeting card kit and go door-to-door selling Christmas cards. Well, it was July but my friend and I went door-to-door in our small town and got enough Christmas card orders that we each earned enough money to buy a collie. 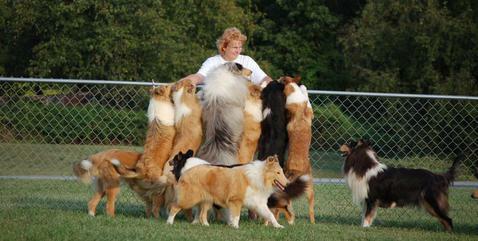 Lassie was my first purebred collie. As I look back now, she wasn’t much to look at, but she was everything to this starry-eyed twelve year old girl who absolutely had to have a collie! 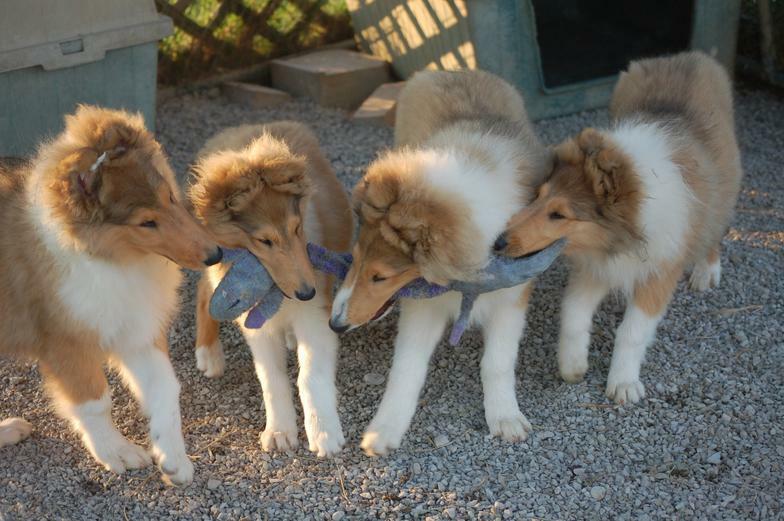 When I moved to my current residence, I decided to start breeding and showing collies. 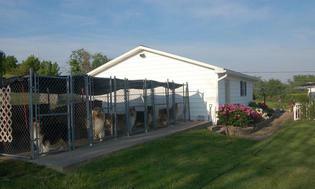 I wanted to use our farm name Pleasant Hill as my kennel name. I did register my first couple collies using this prefix only to find out later that there was a well known, successful collie kennel named Pleasant Hill. Therefore, my kennel name “Pleasant Acre” was born. I haven’t been without a collie since and hope to always be blessed with such wonderful, beautiful, and loyal companions in my life.